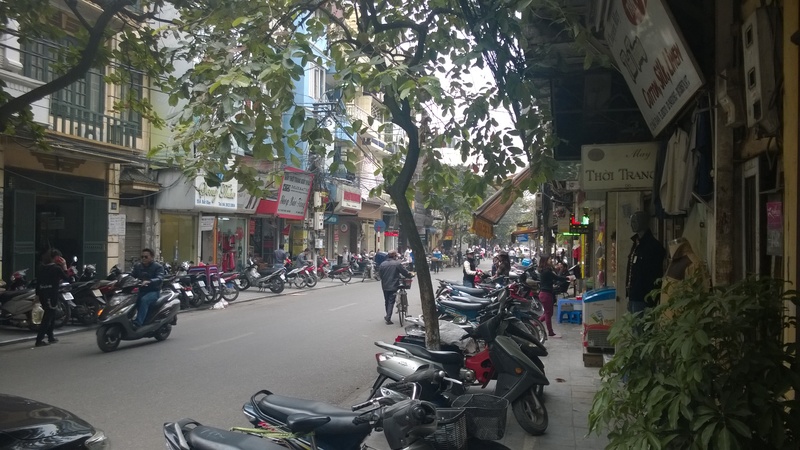 Hanoi! What a wonderful, lively but still classical Asian metropolis! A city which – still – let you feel South East Asian traditions but of course experiences a brutal modernism. While on a short journey through Scotland, we spent only one night at a hotel called Pierhouse at Port Appin. Unless you were a fisherman, you would likely not end up in Port Appin if you weren’t looking for a unique and rather peaceful place on the Western coast of Scotland. There are probably even more than millions of seafood restaurants in Vietnam, in particular along the very beautiful cost but some of them are outstanding. I believe the people who run it aren’t really aware about it as the cooks, the service people and waitress are probably such doing a “good” job. Aside of the fact that the variety fresh available seafood is impressive you still should know how to prepare all these different fishes, shells, langoustine, lobsters, slugs and crabs.